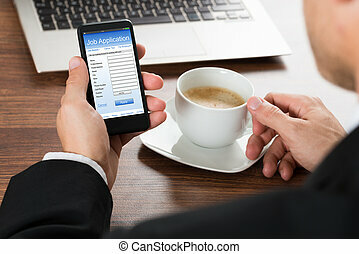 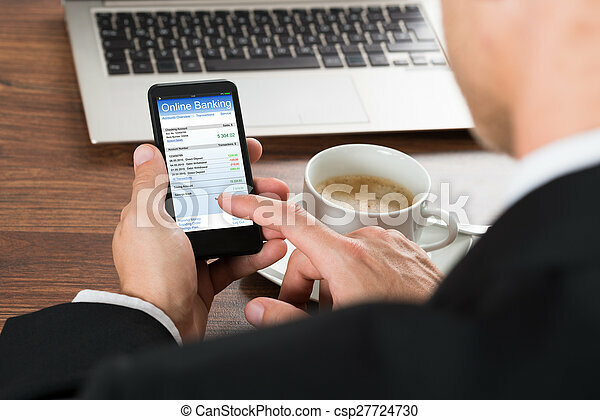 Close-up of a businessman using online banking service on cellphone while having coffee. 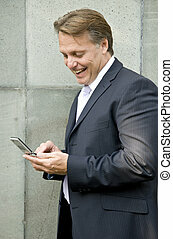 happy smiling businessman texting on his cellphone. 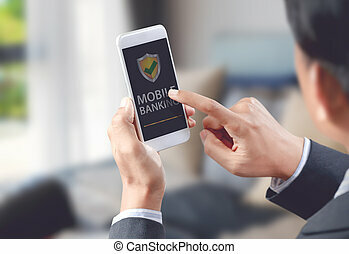 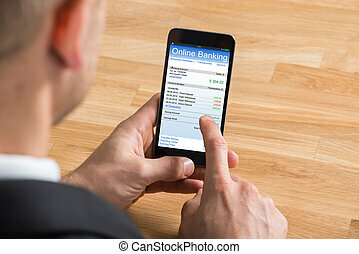 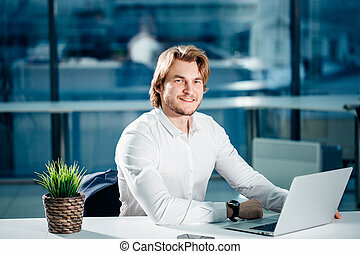 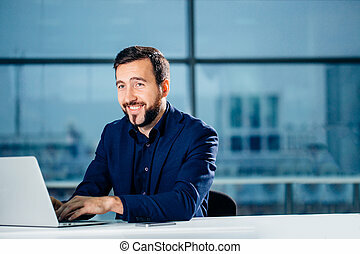 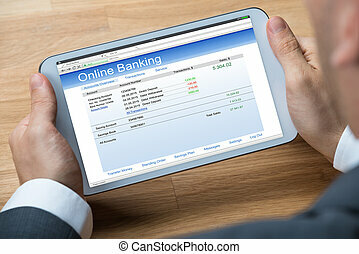 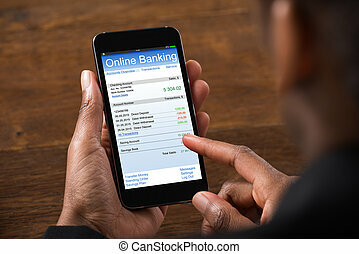 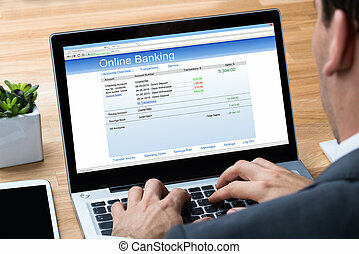 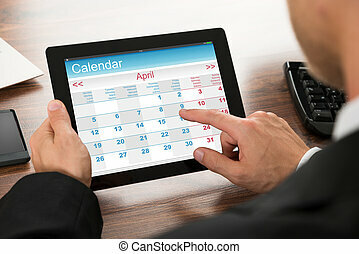 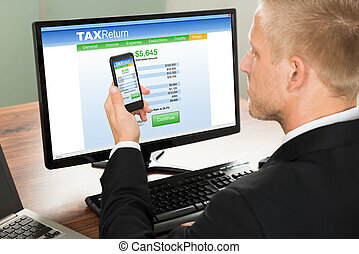 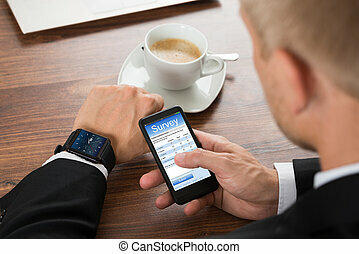 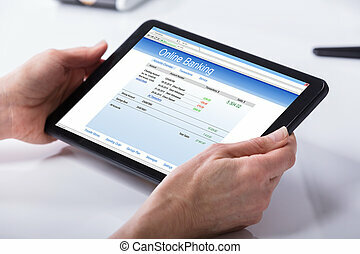 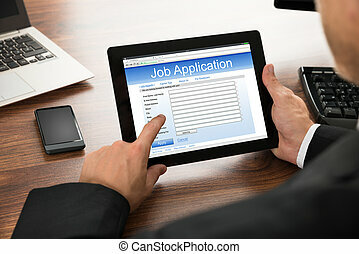 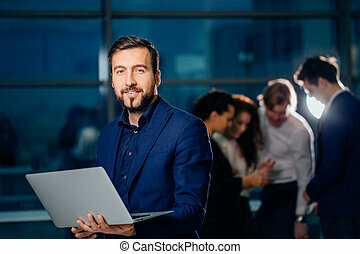 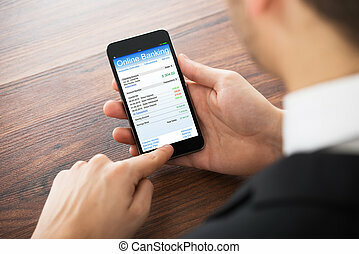 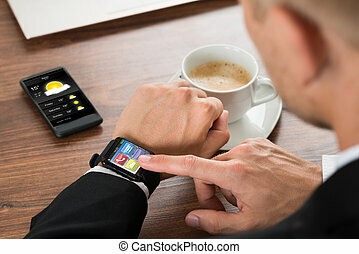 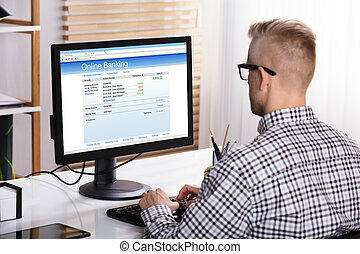 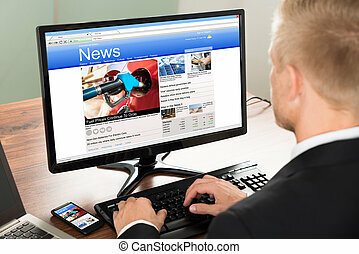 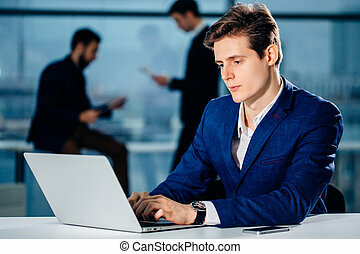 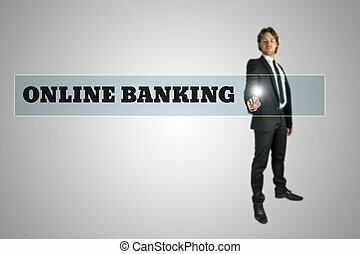 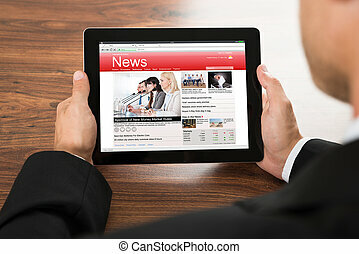 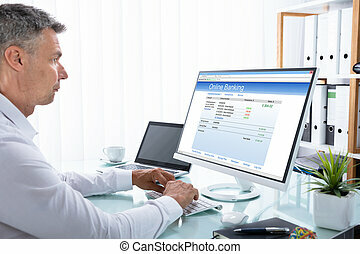 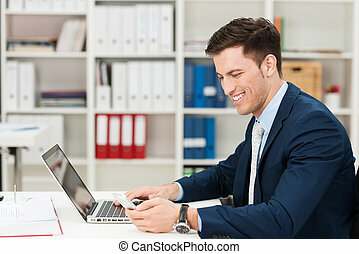 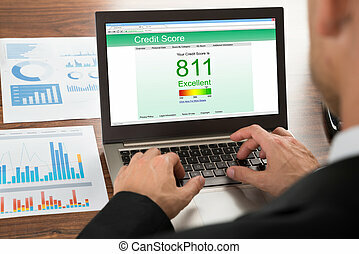 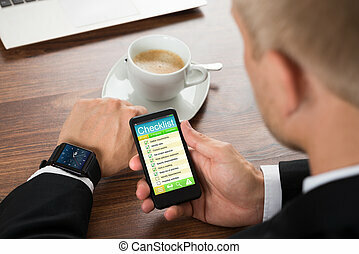 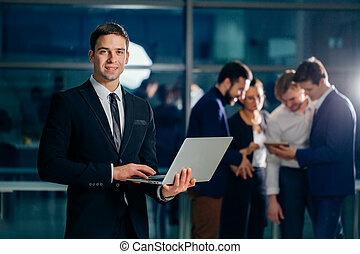 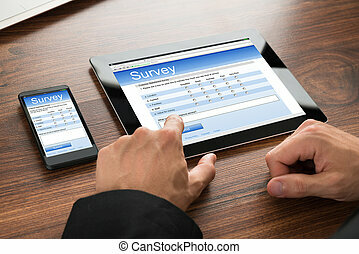 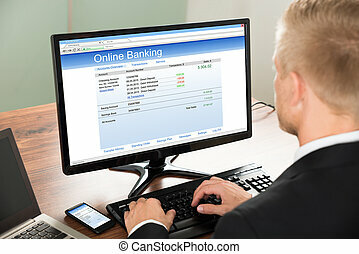 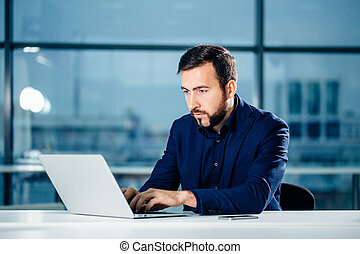 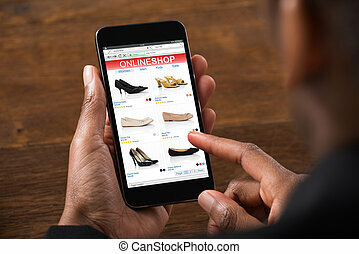 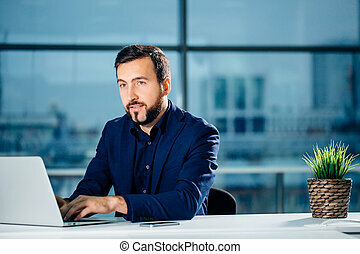 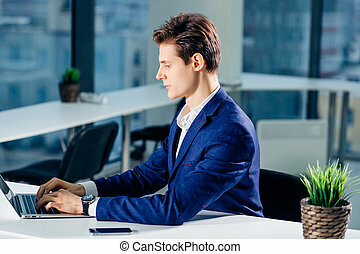 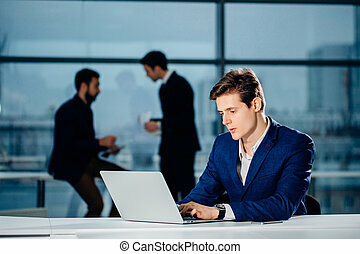 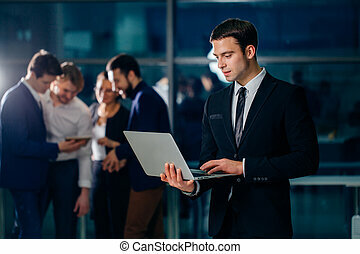 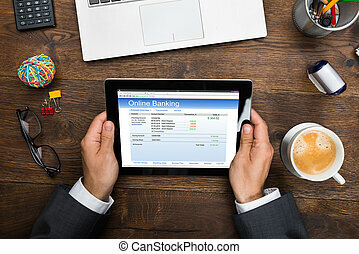 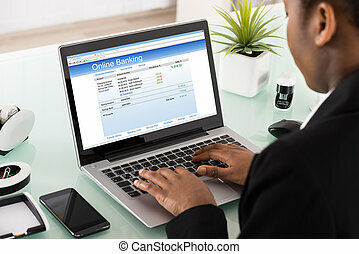 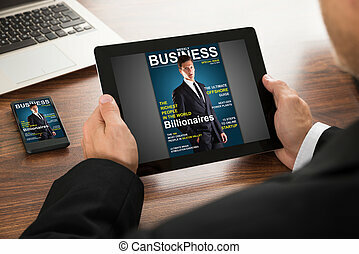 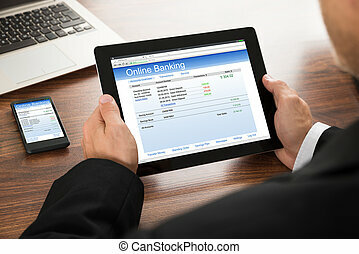 Businessman touching - Online banking - navigation bar on a virtual screen with his finger from behind in a conceptual image. 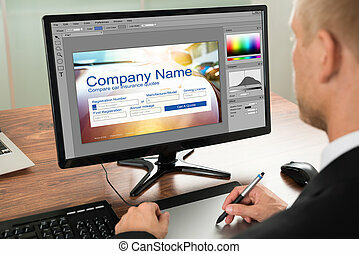 Close-up Of A Businessman Using Graphic Tablet For Digital Printing. 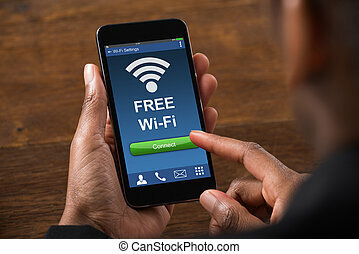 Source of reference map: http://visibleearth.nasa.gov/view.php?id=74518. 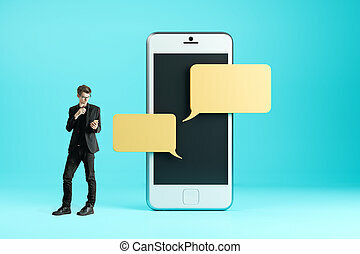 Illustration was created on the 15th of May, 2014 using Photoshop CS5. 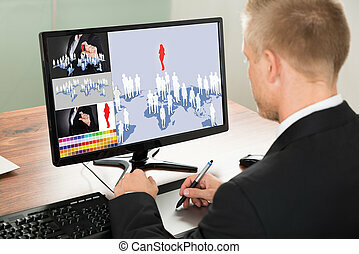 1 layer of data was used for the outline of the world map.